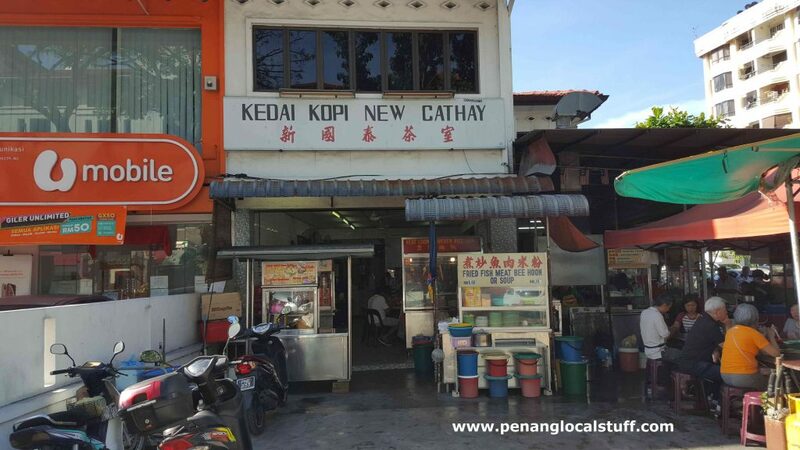 Kedai Kopi New Cathay is a popular coffee shop in Pulau Tikus, Penang (Address: 425, Jalan Burma, 10350 Georgetown, Penang), located in a corner shop at the intersection of Lorong Kuching and Jalan Burma (opposite Bellisa Row). 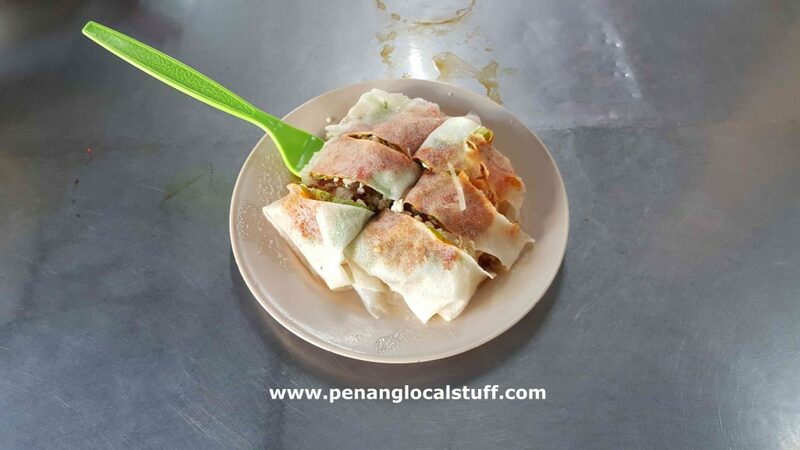 There are many hawker stalls in the coffee shop, serving Penang hawker food for breakfast and lunch. The shop is open from 7AM to around 2PM. Kedah Kopi New Cathay is normally crowded in the morning. It is a popular breakfast joint for locals. 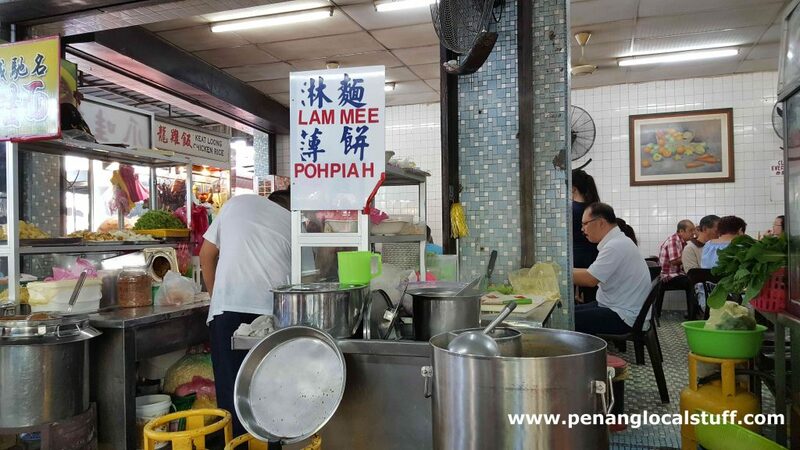 There are stalls selling wan tan mee, curry mee, hokkien mee, koay chap, lam mee, poh piah, jawa mee, char koay teow, chicken rice, apom (Penang Famous Apom Manis), and many others. 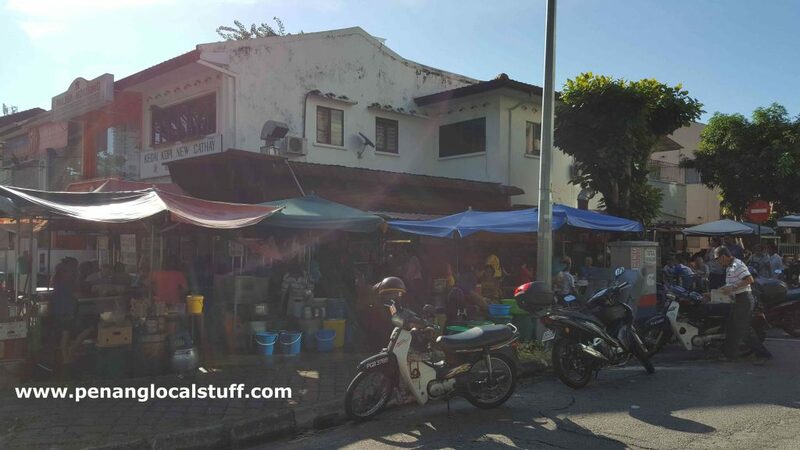 You can pretty much enjoy all the Penang hawker food in one place.